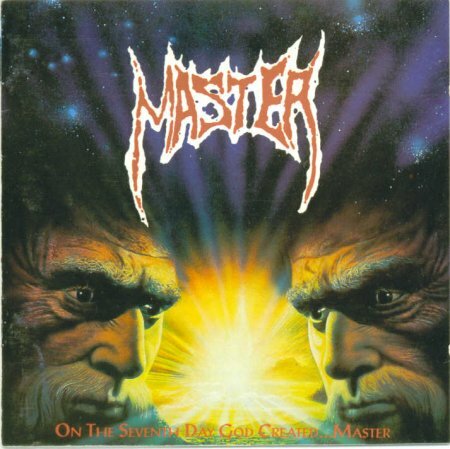 Master is the band of Paul Speckmann (voice/bass/souls). 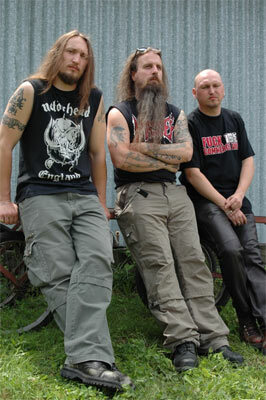 They were well known in the undeground to be one of the first death metal band and most influencial one with Death on the early death metal scene. The band begins in 1985 and still exist now and they have several albums and many line up. 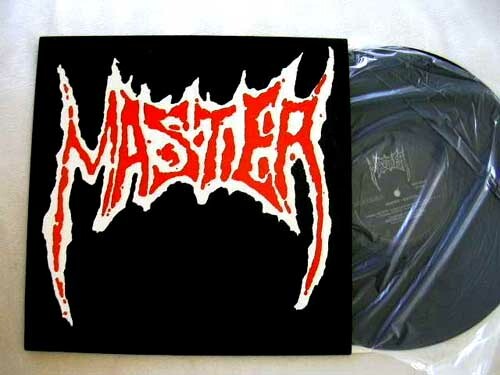 Master is also a heavy metal band from Russia. There is a third band called Master, producing experimental music. They appear on the compilation Whatever! on Wrong Music.